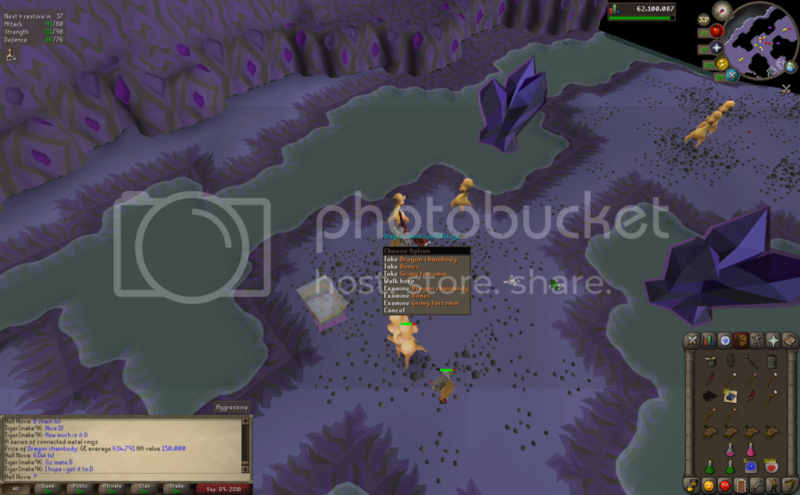 I've done plenty of slayer in my time of playing RS and many many dust devils have been killed and today I finally got the golden drop from them. I get it when it's not worth anything lol!! Back in 2004/2005 i remember training slayer just to farm these for gold, they were worth 20 mil or so at the time which was everything back then lol. Didn't get a drop though. Also I was in FEAR for a while and remember you, stayed till it closed eventually. Congratulations! Even though it may not be worth much in GP, it is still something nice to be proud of.